All you need to know about Y-DNA, mtDNA and autosomal DNA tests for ancestry before you order your test. 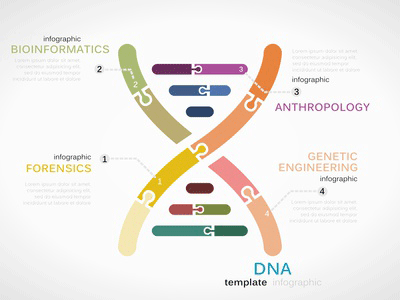 How do ancestral genetic tests work? Which test is the best? What are SNP's? How can I trace back ancestry with DNA? What are Surname Projects? Find answers to all your questions here. History and description of Haplogroup R1a (Y-chromosomal DNA).